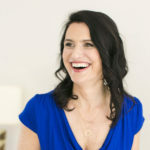 In today’s episode, I had the pleasure of sitting down with Amanda Berlin, a PR & communications guru who left a decade of corporate experience behind to work with small business owners like you and me. 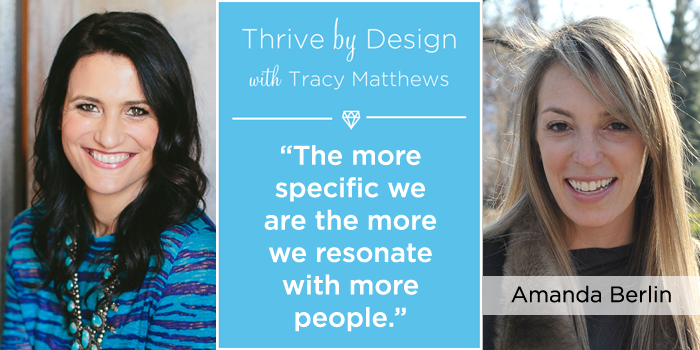 She recently taught a stellar course called Create Content that Connects: Pitch School and has taught trainings for us over at Flourish & Thrive Academy. She’s a true expert and getting your brand out there, and I couldn’t be more excited to have her on the podcast. No matter which way you spin, your business will always have competition. Instead of letting that fact discourage you, we wanted to chat about why the landscape of the jewelry industry can actually really lend itself to setting your brand apart from the rest. Let’s dive in, shall we? My passion for design started as a child. I dreamed of creating wedding gowns and growing up, was always an artist in some respect. When I took my first jewelry fabrication class as a college elective, the seed was planted. My instructor became my mentor. The rest is history. I started my first jewelry business as a hobby, designing for bridal parties, friends and families. In my twenties, I quit my day job to follow my dream full time. That big leap resulted in my first legitimate brand, Tracy Matthews Designs, Inc.